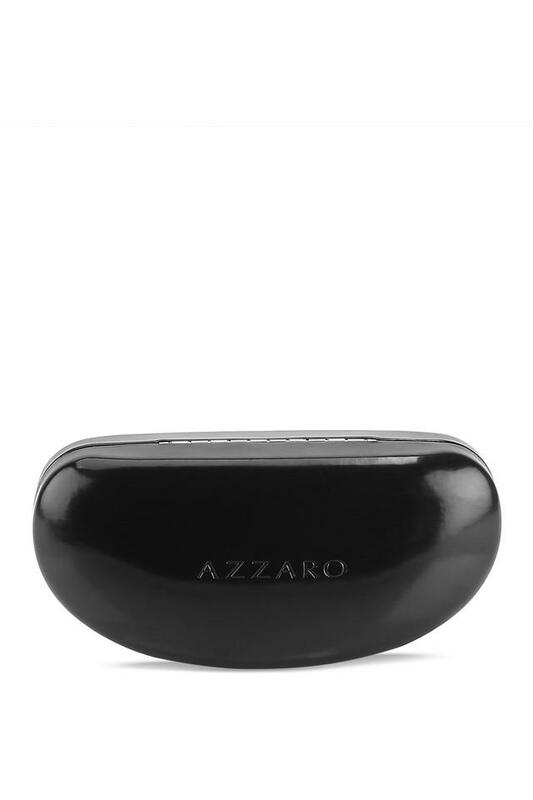 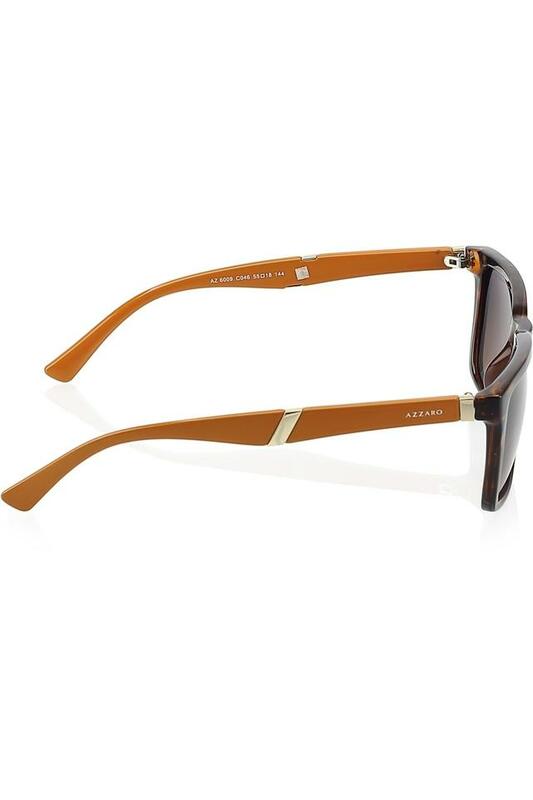 Experiment with style by wearing this trendy pair of sunglasses from the house of Azzaro. 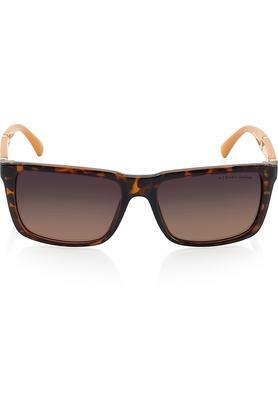 It features a full rim frame with animal prints, which has been crafted from a good quality acetate, making it highly appealing. In addition, its polycarbonate lenses promise to provide you with optimum visual clarity. 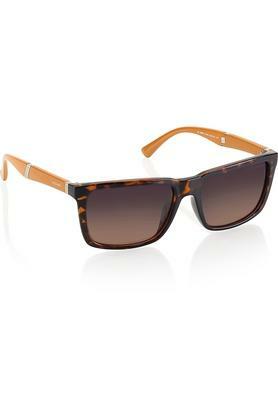 Wear this trendy pair of sunglasses on any casual occasion to flaunt a smart look. 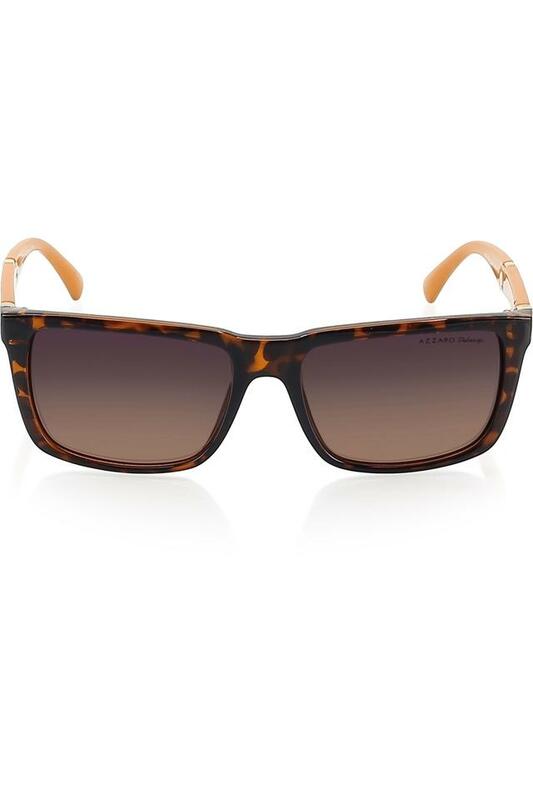 The lenses have been made of polycarbonate material while the frame features animal prints thereby adding to its utility and look.